Sue Lee of Dillingham and Frederick Coolidge of Aleknagik participated in ANSEP's acceleration academy and internship this summer. Dillingham's Sue Lee at work with peers at the ANSEP Acceleration Academy in Anchorage. The Alaska Native Science and Engineering program, or ANSEP, offers middle school through college students opportunities in science, technology, engineering, and math (the STEM fields). Mike Ulroan is the regional director for ANSEP’s high school component. He says students earn college credits and do hands-on activities during the intensive 5-week academy. "The whole objective of the acceleration academy is that we want to create excitement about their college careers and around STEM education." 120 students from around the state were in Anchorage for the acceleration academy this summer. Among them was Dillingham’s Sue Lee, an incoming sophomore. This was Lee’s second summer in the academy. She says she likes how it gives her a leg up on high school math classes. "Yeah, my favorite thing about ANSEP is you get to study more and learn things that you usually wouldn’t until further in the future... And you get to meet new friends, people you wouldn’t have met if you didn’t come here." Lee says she aspires to be a dentist or a pharmacist, both of which require extensive study in science and math. Frederick Coolidge is an 18-year-old graduate of Mt. Edgecumbe High School from Aleknagik. This summer he was placed in an 8-week internship with ExxonMobil through ANSEP’s Summer Bridge program. Coolidge says he’s gotten to try out work in various branches of the company. "For our first task we were taking scheduled and unscheduled downtime from facilities to see which facility is doing really good preparing before something bad happens, and which facility seems to be breaking all the time." Coolidge says the internship has given him a better idea of what it’s like to work in oil and gas. He plans to study computer engineering at UAA in the fall. 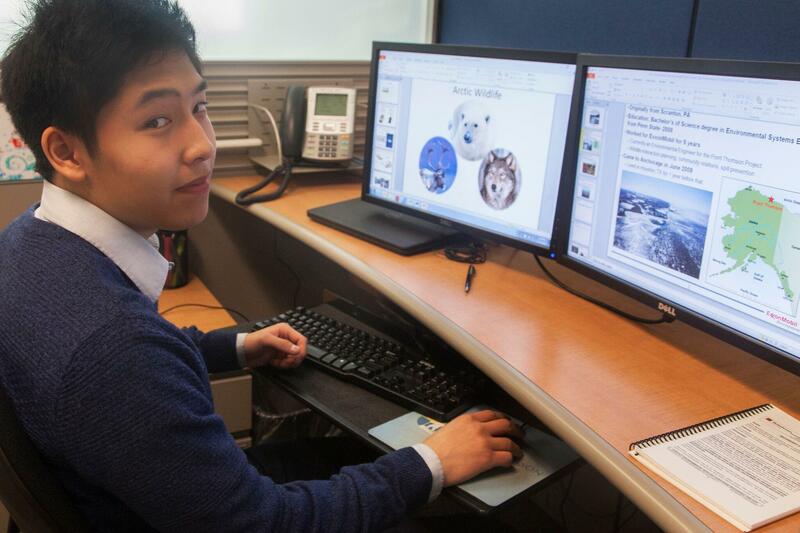 Frederick Coolidge, an 18-year-old from Aleknagik, spent 8 weeks interning with ExxonMobil. 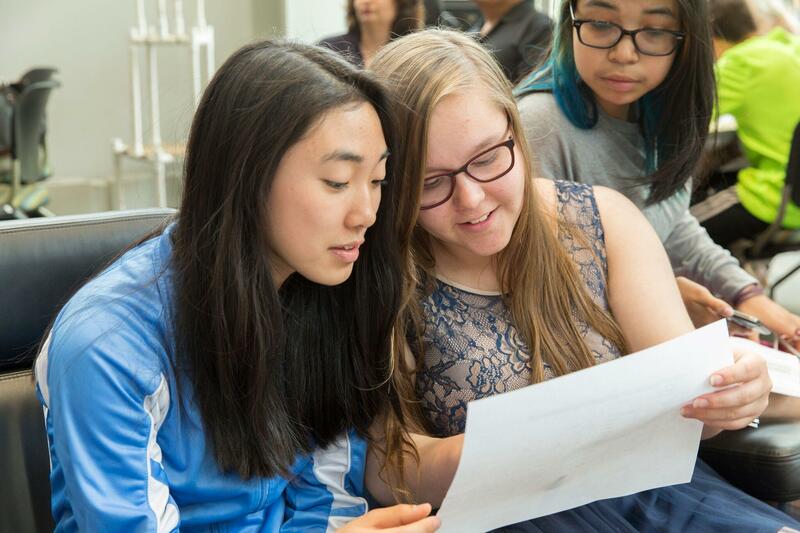 According to an ANSEP report, 95% of students who participate in the Acceleration Academy advance one or more grade level in math or science each summer; and 95% of Summer Bridge interns successfully transition to Bachelors of Science degree programs in science or engineering. Contact the author at hannah@kdlg.org.